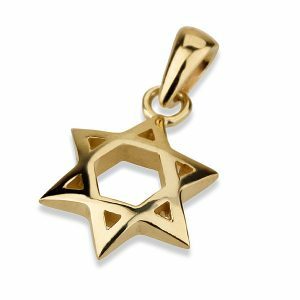 Lovely small Star of David – Magen David charm. Add a chain for the Perfect Gift! 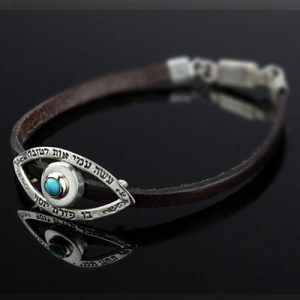 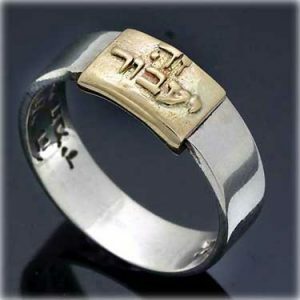 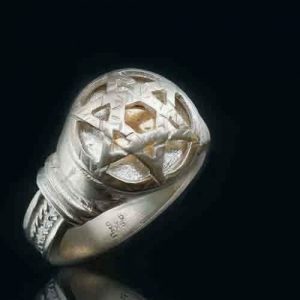 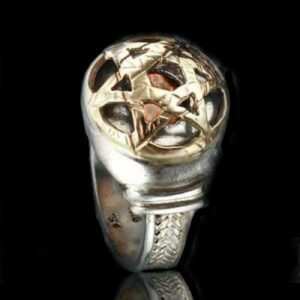 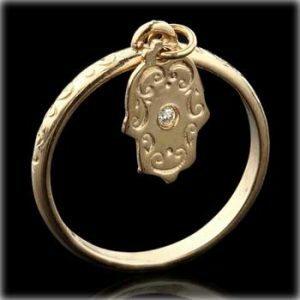 Hand made and designed by Ben Sadya, our world renounced Israeli goldsmith artist and winner of international competitions.